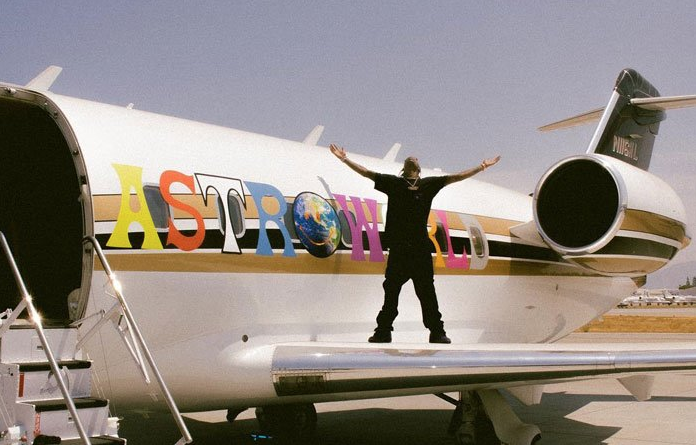 With a full week of streaming and sales wrapped up, the numbers behind Travis Scott’s third studio album Astroworld prove the Houston artist has taken his game to another level. Back in 2016 Travis set a personal best with Birds In The Trap Sing McKnight selling 88,000 units in its first week, however Astroworld has raised the bar quite a bit raking in 550K in SPS, 270K of those in traditional sales. Travis Scott’s ‘ASTROWORLD’ to debut at #1 on the Billboard 200 with ~550k units (270k pure).